Dreamteam Technologies is the best college erp companies in India. 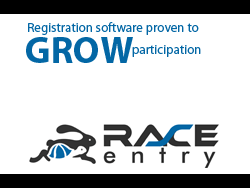 RaceEntry.com also cannot attest to the validity of individual Dreamteam Technologies reviews. All of the information about the Dreamteam Technologies has either been supplied by the event staff or can be modified at any time by their management.